So as of right now, January 15th – we will not be having the sale at the church. But WAIT! Don’t stop reading! We are working tirelessly – and I mean pulling at every string and looking at every single option that we can find – to figure out an alternate space to have our sale. We are currently working with a couple other churches to see if we can possibly use some of their space for this amazing community outreach. Trust us, it is a lot of work to put on a sale of our size and magnitude, but we are committed to trying to pull this thing off! Our committee is working diligently to find a way to make this work. We understand more than anyone how much this sale means to our community. For those that shop with us to save a little extra cash on the clothes that our kids outgrow all to quickly – and for those that consign with us to make a little extra cash to pay bills or take that summer family vacation. We also realize that a lot of our partner agencies would be greatly impacted if we didn’t have our sale. So, please rest assured that we are doing everything that we can to pull this off. 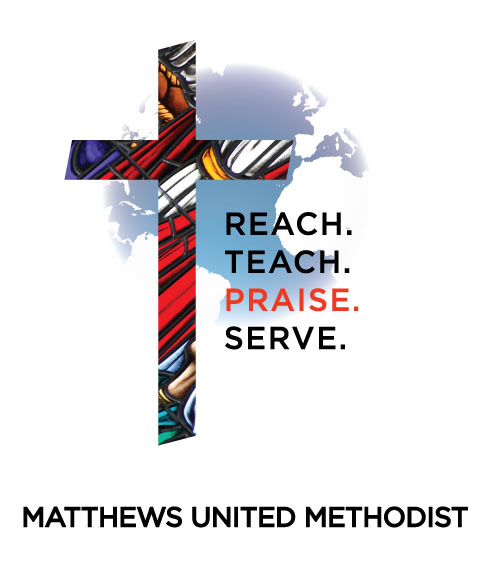 We are having a meeting tomorrow night about our options – and hopefully will have a definite YES or no on the big question – Will there be a Matthews UMC sponsored Spring Children/Teen Consignment Sale? We will let you know just as soon as we have our final answer! We will post it HERE on our website before anywhere else. Promise!